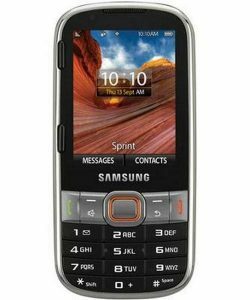 Samsung has come out with a new phone for Sprint costumers designed to make text messaging quick and easy, Samsung ARRAY is a stylish slider feature phone with a full QWERTY keyboard that makes messaging, taking pictures and staying in touch a breeze. It provides access to the Sprint 3G network to surf the web and download games, ringers and more, all at an easily affordable price. For those who want to be more productive, Samsung ARRAY also offers Sprint Mobile Email for access to personal email. Samsung ARRAY also features a high-resolution 2-megapixel camera with camcorder and makes it easy to upload, share and store pictures. 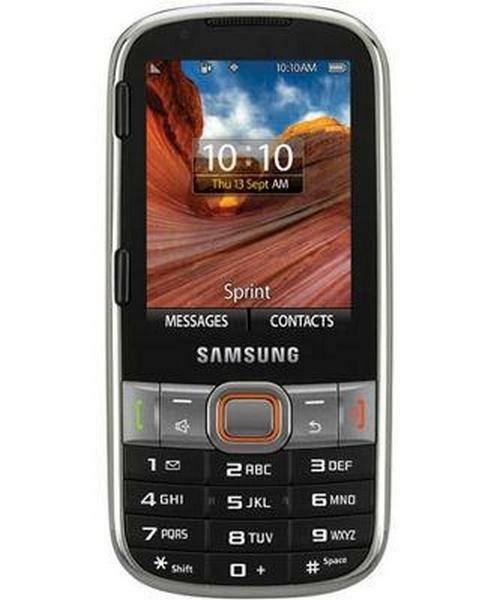 – Memory: 128MB RAM; 256MB ROM; 40MB total download capacity; microSD slot supporting up to a 32GB card. What do you think about the newest member of the Sprint family?